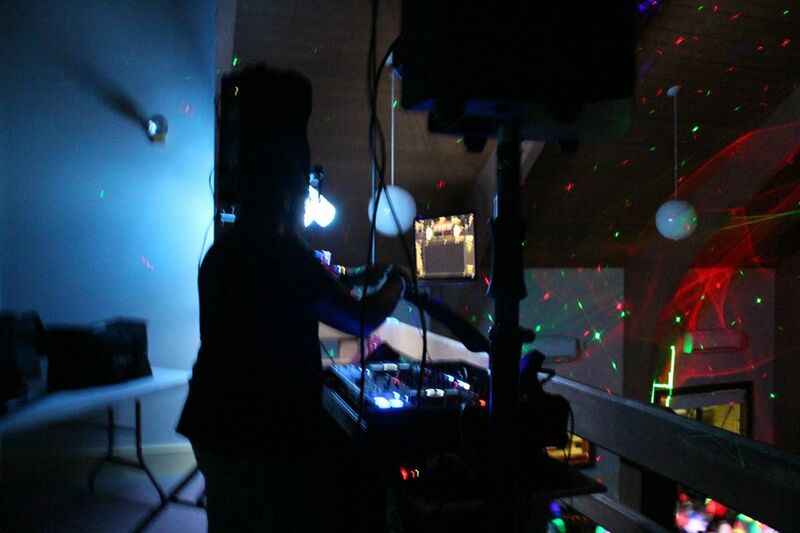 DJ IN NEW HAMPSHIRE-AN EVENT FOR DANCING! Hello All, I am a new member of the DJ Shamar, L.L.C team, My name is Megan Spencer and I was recently hired as the blogger for the DJ Shamar movement. It is an honor to be doing such a fun and awesome job for this growing entertainment company. Basically my job will be to blog about DJ Shamar events and happenings. However, even though DJ Shamar has a plethora of events under his belt I will only be covering his events from now on. I hope you will be entertained and satisfied. The first dance at Brewster Academy for the 2016 year was one to remember. The class of 2016 ended their first week of their high school year with style and poise. The party titled "The Pajama jam" was packed with enthusiasm and hype. The First 30 minutes of the event featured the Freshmen who entered the party in droves, they had the dance floor to themselves. They made dance circles, they jumped, they screamed, and they danced. This was the first dance of their Brewster career and they took full advantage. Then entered the rest of the crowd and the party was in full swing. 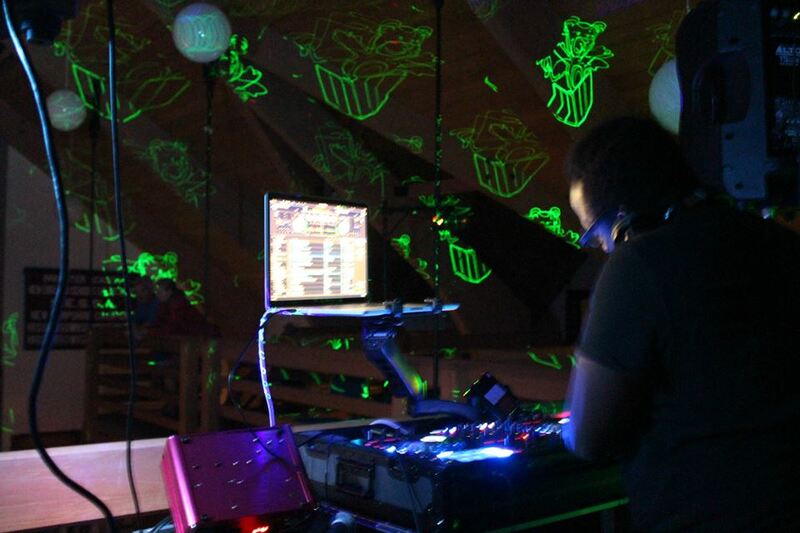 Dj Shamar started the party with a reel of high pumping house music. The 150 attendees at the event were jumping and screaming to this high intensity mix of house music. The well dressed Pajama wearing attendees were enjoying this high voltage start to the first dance as they jumped with joy and fervor. Blackeyed Peas, Pitbull, Calvin Harris, Rihanna and Drake were the big hit of the night. Many mixes were received with huge roars and big 'ohhhhhhs' but the mix that got one of the biggest shouts was when DJ Shamar mixed Mac Miller's InsomniaK with Trifectta. The crowd was so loud it was next to impossible to hear yourself. They were jumping so hard it was shaking the building. The fist dance utilized the ultimate package deal (See Packages for more details).This package deal included a light show. This light show was a hit with the attendees as I repeatedly hear them say that the lights were awesome. The constant snapping of pictures of the light show was a testament to its popularity at this event. See below for some light show pictures. All in all this event was a great event with many bright spots. Fun, dancing, happiness, and joy are words that comes to mind when I think about this dance party. It was an honor to see people having so much fun with the wide array of music selection and mixes. The music that was played suited everyone, their was something for all the attendees and it was phenomenal to see a DJ Shamar at work.